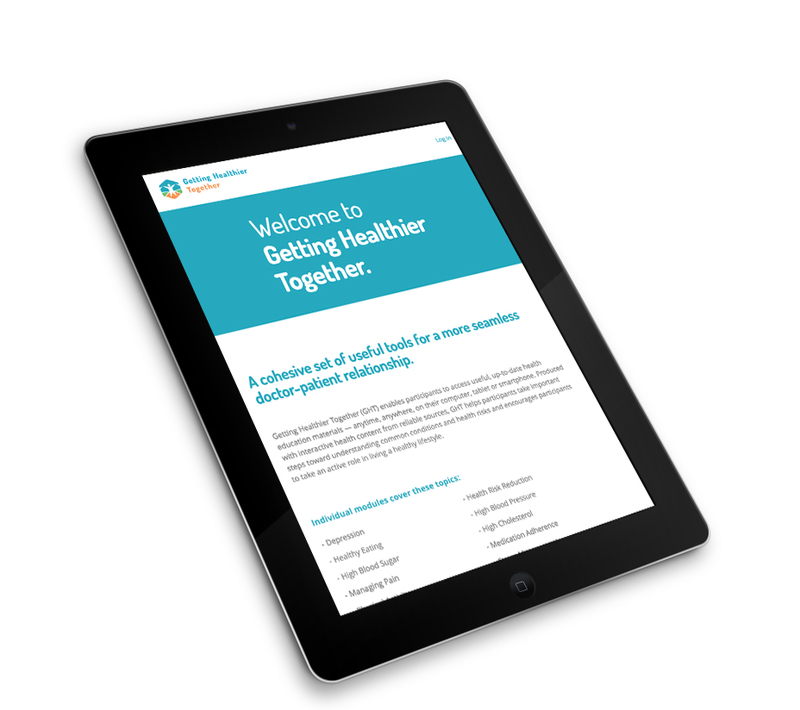 Getting Healthier Together (GHT) enables participants to access useful, up-to-date health education materials — anytime, anywhere, on their computer, tablet or smartphone. Produced with interactive health content from reliable sources, GHT helps participants take important steps toward understanding common conditions and health risks and encourages participants to take an active role in living a healthy lifestyle. 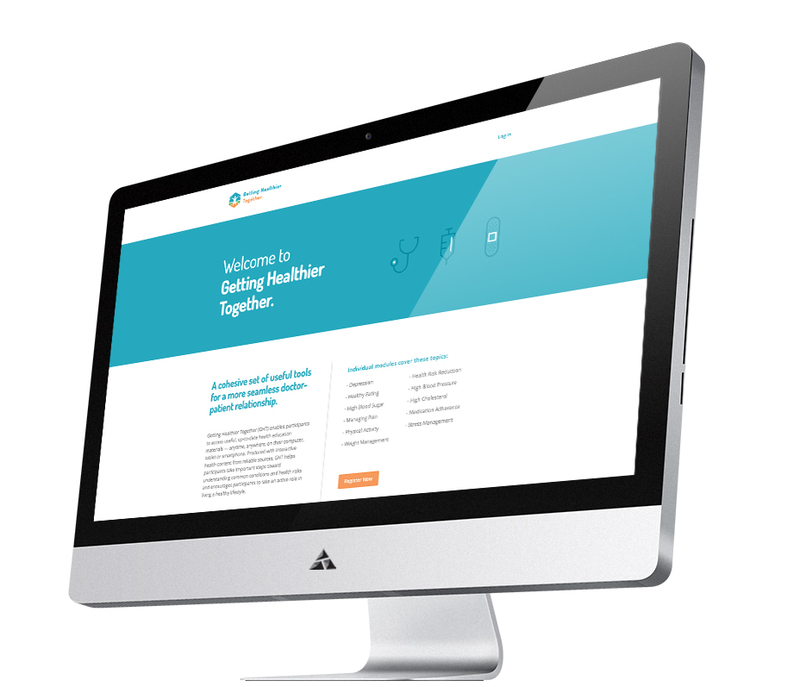 Appnovation helped the Pfizer team to create a Drupal site to promote a healthy lifestyle through education.  Going beyond the traditional project role, the Appnovation team provided extensive consulting on the functionality of the site and made design suggestions to drive forward the functional requirements.